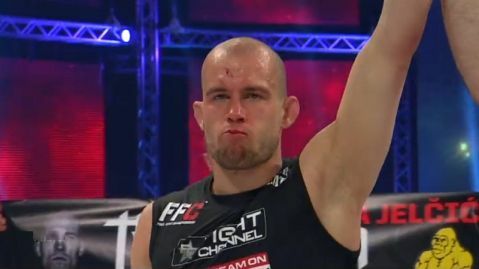 Final Fight Championship is coming back to Ljubljana and Tilen Kolarič is to return to the FFC ring. 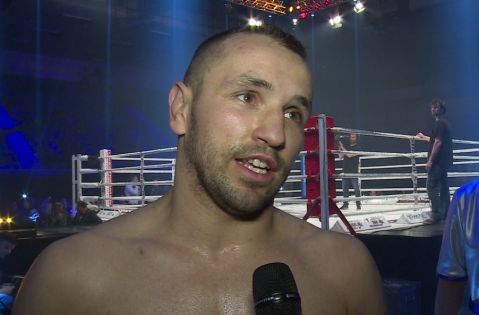 Kolarič is a young Slovenian fighter who will fight in front of his own audience this April while trying to stop former lightweight champion Ahmed Vila. 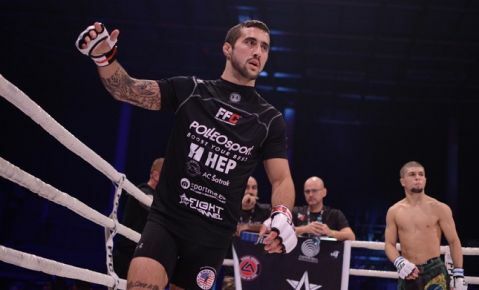 Tilen otherwise won FFC Futures finals in 2014 and he had his last FFC fight two years ago also in Ljubljana. However, his match with Danilo Belluardo did not go according to his plans and this is why he will try to seek redemption in a couple of weeks at Tivoli Hall. “I will try to make it up for the last time. I know I was not myself in my last match and I plan to fix this wrong impression. And if I do it on my own turf, the better,” said young Slovenian prospect. And for a serious opponent one needs serious preps. 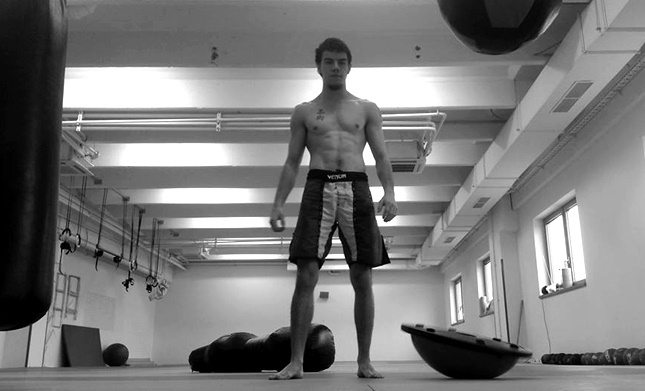 Tilen will leave nothing to chance and this is why he decided to train in different gyms and with various coaches. “Ahmed is a good and solid fighter. He works very hard too. He always seems ready and I think he is good in all segments. He trains with good teams, which is his huge advantage. But I still think he is kinda one-dimensional, that is, his ground game is very good and I think I could have problems with him there. But I’m not worried about anything else and I am sure I can deal with him on the ground. 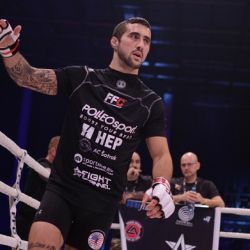 Tilen won FFC Futures title three years ago and at FFC 29 he will prove that he has improved and that he has more confidence now. Just like Vila, Kolarič also decided to drop a weight class which will bring him new opponents and new rivals on the way to the top. “I had to do it because of my weight. I weight some 77 kg in off season which is not much. Most of lightweights weight 80 or more kilos in off season. There is also my physique, I’m not that strong, and it created problems, especially when you fight someone bigger and stronger. 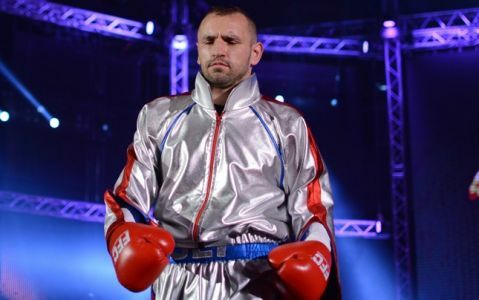 In case he defeats former lightweight champ and former featherweight contender, Tilen could be one step away from the title fight with Filip Pejić. However, his focused only on Vila now. “Of course, this win would mean a lot to me. I think it would get me closer to the top and wash away the bitter taste of my FFC defeat. But when it comes to the contender spot, I don’t think about that yet. First I have to face Ahmed and then we will see,” concluded Kolarič.